Raised in Arkansas, I'm proud to serve Fountain Lake as your local Farmers® agent. At my agency, we focus on providing outstanding customer service and ensuring each client is educated on the coverage options to suit their specific needs. Located about a mile and a half from Fountain Lake School, my agency will ensure this process is straightforward and personalized to help you select the most comprehensive, cost-effective solution. With 11 years in the insurance industry, I have the knowledge and experience to help you better understand your coverage options--whether that's auto, home, life, commercial and more. 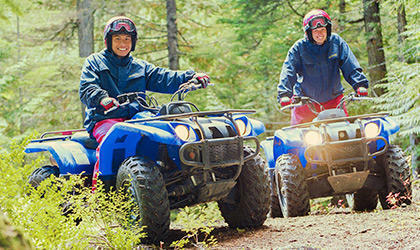 Give me a call at (501) 463-4178 and I'll be happy to answer any questions you might have. 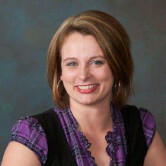 As your local Farmers agent in Hot Springs, I can help make you smarter about insurance. For all of your plumbing needs call Trevor! 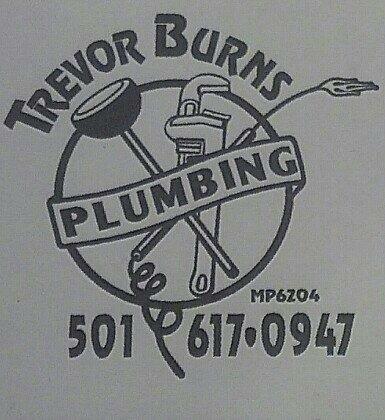 Trevor Burns Plumbing located in Hot Springs is a reliable and affordable plumbing company. Licensed and insured for all of your residential and commercial plumbing needs. 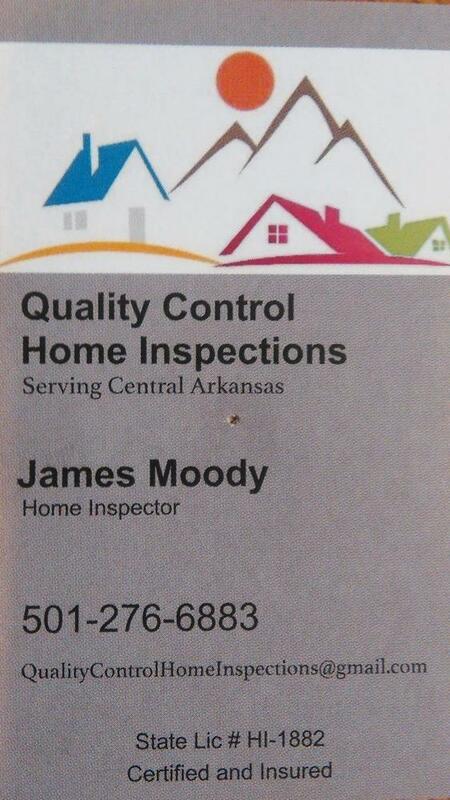 Call James at Quality Control Home Inspections when buying or selling your home. 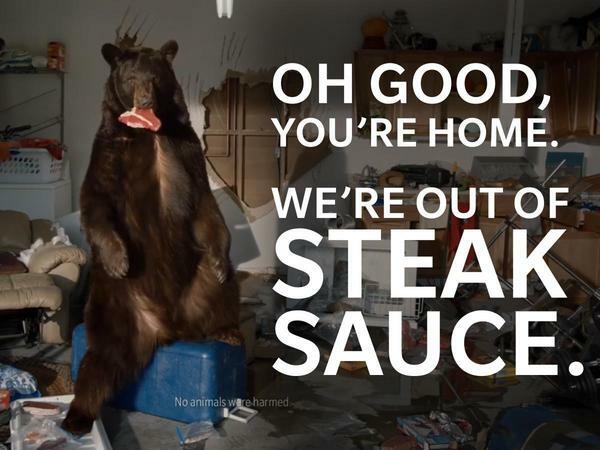 He can ensure your home is in quality standards before the deal! I have a wonderful agent. She takes great care of my insurance needs everytime I call. Very professional. 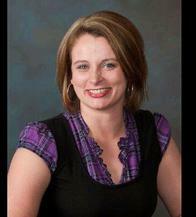 Agent was knowledgeable and able to save me a substantial amount of money a month. I will definitely recommend Farmer's to friends and family. Thank you Jennifer. We are grateful to have you as a part of our Agency Family! Shannon has met all my needs in a timely manner. She made my switch to Farmers pleasant and easy. Happy to have been able to help! 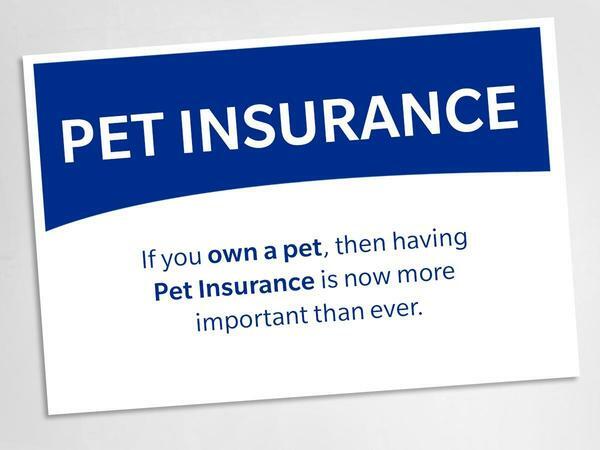 Thank you for trusting us to take care of your insurance needs! I was very pleased with the service I received from Shanon and Ashlie. There was a little trepidation leaving my current insurance company after almost 25 years, but once I started talking to them, my fears were eased and looking forward to our relationship in the future. The entire office staff has been nothing but professional, helpful, and very courteous. We are moving from out of state and have been made to feel very welcome. Thank you for the review! We are so happy that we were happy to make this process simple for you! !